Cash shop now open for business. Following last month’s open beta, Ankama has announced the official launch of Wakfu in Southeast Asia and the opening of its Asian branch in Singapore. The official launch marks the opening of the game’s cash shop, which sells a wide variety of items, ranging from rental costumes to extra emotes. 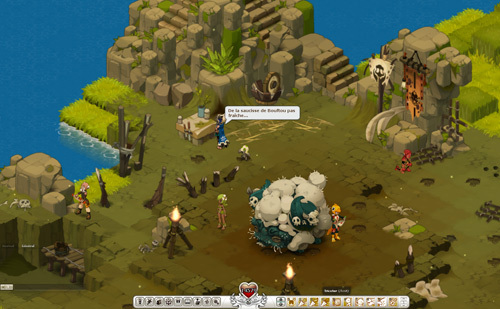 Wakfu was announced for Southeast Asia last November. The game is available in Singapore, Malaysia, the Philippines, Indonesia, Brunei, Thailand, Vietnam, Cambodia, Myanmar and Laos as well as Australia and New Zealand. You can download the game and find out more on the Wakfu Asia website. Tagged Asia, Launches, Southeast, Wakfu.